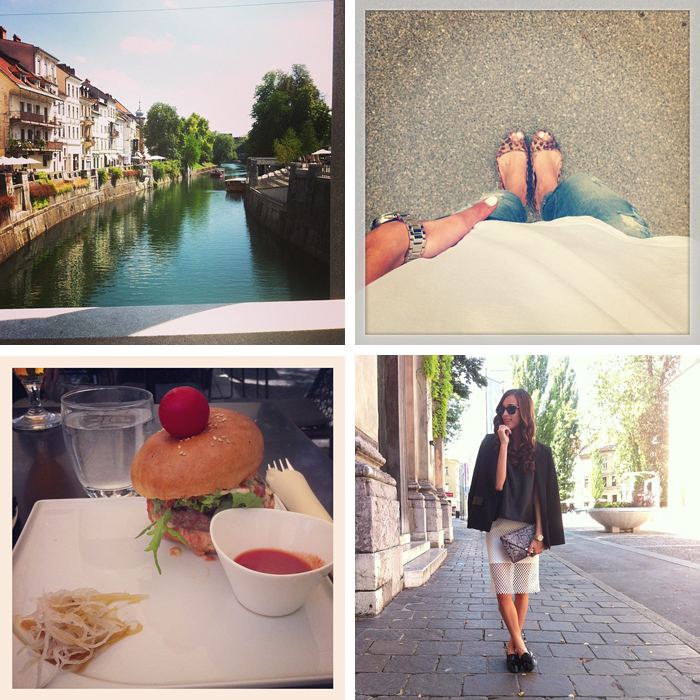 For more photos of my everyday life, follow me on Instagram (@magnifiqueblog) HERE! Great post and cute photos! perfect insta pictures as always! These photos are so great. Very nice summer moments. 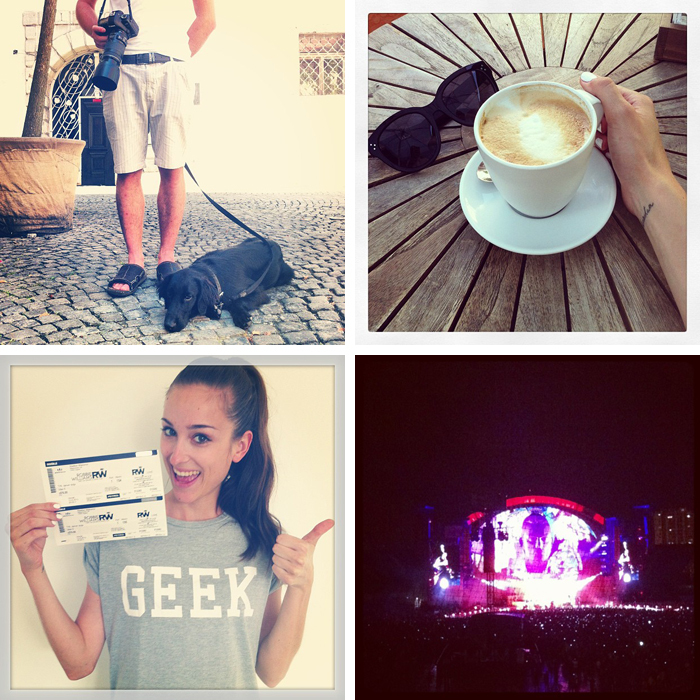 You always have amazing instagram pictures! Looks like such a fun vacay!